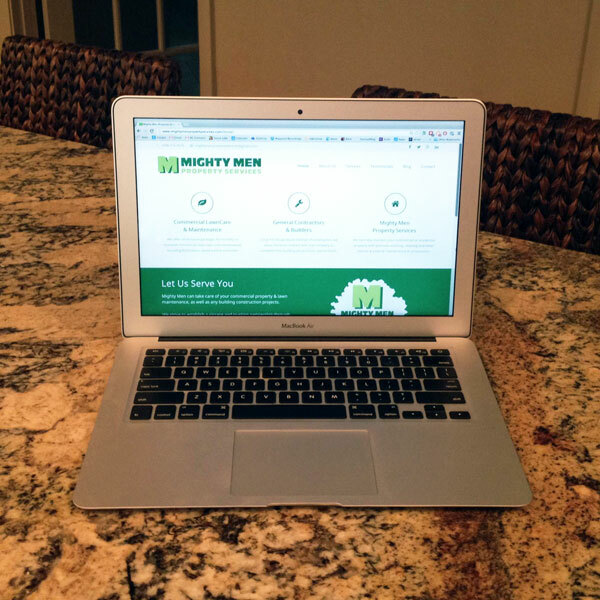 Mighty Men Property Services is pleased to announce the unveiling of a brand new website in October of 2014. The website was crafted to communicate to clients and potential customers the full breadth and scope of the Mighty Men’s services and highlight photos from recent work. The growing company gained an improved and increased web presence to coincide with a growing customer base and reputation in the Greater Charlotte area. The website was designed in partnership with Rabell Creative, a web design firm based in Charlotte, NC. Mighty Men Property Services is based in the Mint Hill, NC, area of the Charlotte region.